SCHULER CAROM SHAFTS CONSTANT 11.5 mm. 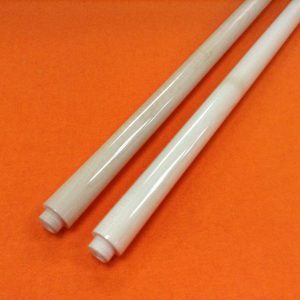 SCHULER CAROM SHAFTS CONSTANT 11mm. SCHULER CAROM SHAFTS CONSTANT 12 mm. SCHULER CAROM SHAFTS SUPER CONSTANT 11 mm. SCHULER CAROM SHAFTS SUPER CONSTANT 12 mm. 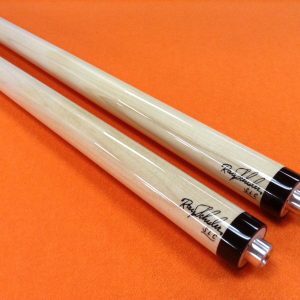 TRUJILLO DOUBLE JOINT CAROM SHAFTS “LIBRE” 11 mm.